One area developer is hoping to make Houston's Energy Corridor — located just west of Beltway 8 — feel a lot more like the highly-urbanized Inner Loop with a massive new mixed-use community. On Thursday, developer PM Realty Group (PMRG) revealed its plans for Republic Square, a "billion-plus-dollar, high-density, mixed-use development" that will sit on a 35-acre tract between Interstate 10 and Memorial Drive. The property was purchased from ExxonMobil in 2013; it previously housed the headquarters of ExxonMobil Chemical. Republic Square will "offer all of the thoughtfully curated facilities, technologies and lifestyle amenities," which the developer says is aimed at attracting "up-and-coming millenials." The new development is set to feature 2.6 million square feet of office space in Class A buildings, as well as 100,000 square feet of retail and restaurant space, 800 multi-family residential units and two full-service hotels. According to a press release, Republic Square will "offer all of the thoughtfully curated facilities, technologies and lifestyle amenities," which the developer says is aimed at attracting "up-and-coming millenials." As the property will border the 500-acre Terry Hershey Park, PMRG says it plans to provide increased connectivity for pedestrians and bicyclists to the park and its trail system. 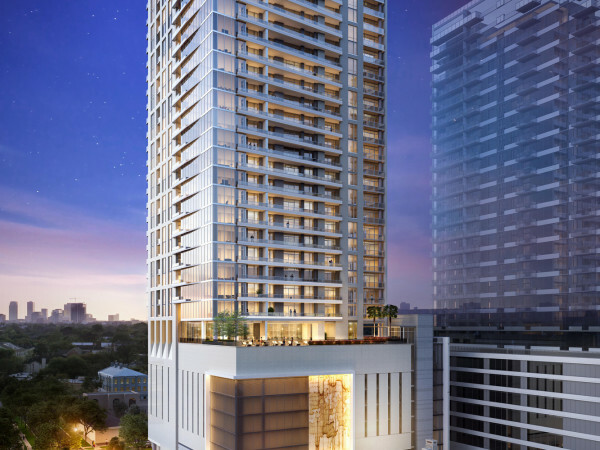 The development's first phase, which will break ground in early 2016 and is scheduled for completion by early 2018, includes an office building, parking garage, hotel and fitness center, as well as the central square, according to the Houston Chronicle. PMRG says "The Square" will be "distinctly urban" and feature casual and fine-dining restaurants that line a large outdoor space, to be used for events and concerts. 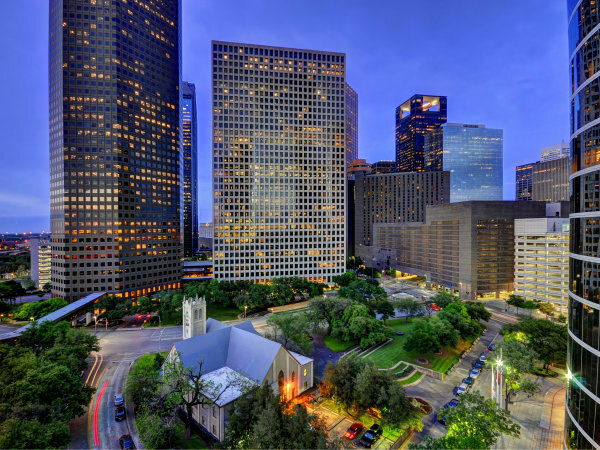 Elkus Manfredi Architects developed the master plan for Republic Square, and Houston-based Kirksey is the architect of record. 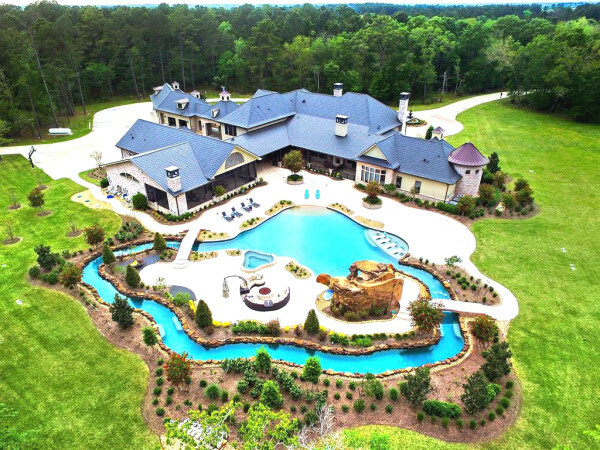 President of Blakefield, Tom D'Alesandro — formerly president and CEO of The Woodlands Development Co. — has assisted as a development consultant.